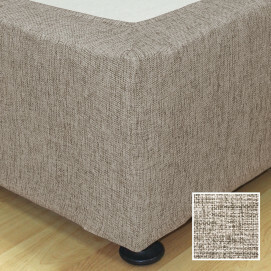 The melange woven Sheraton Manhattan Eyelet Curtain comes in a range of 3 subtle neutral colours. The lining adds the perfect finish and helps to block out the light while improving the drape and enhancing the vibrancy of the curtain. 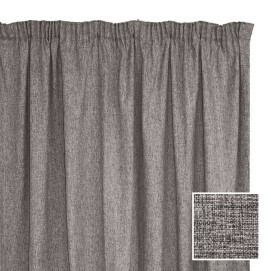 This curtain is is available in 2 sizes, and is sold individually per drop. 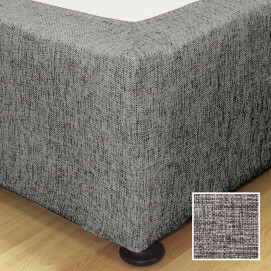 Be the first to review “Sheraton Manhattan Eyelet Curtain Charcoal” Click here to cancel reply.